Have you ever realized how difficult it is to shop for wall art? 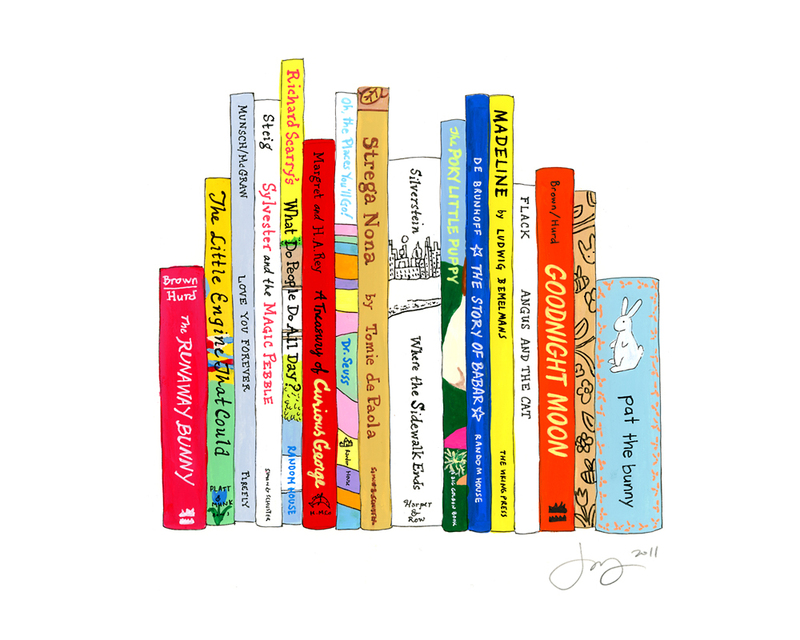 I’ve recently been attracted to personalized art with a combination of illustrations. One of my favorite of these is Ideal Bookshelf. 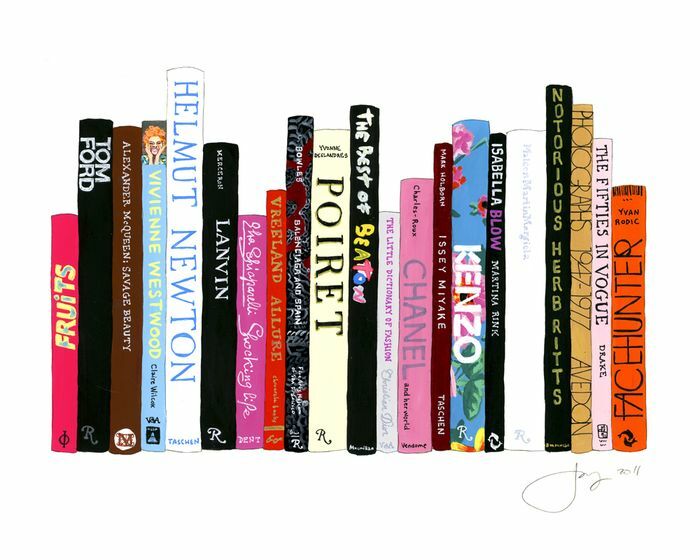 It’s a simple concept - artist Jane Mount sketches peoples’ ideal bookshelf – books that the recipient of the art loves. I can totally see this print in a living room, office or even a baby’s room (see childhood books). It’s also a great gift for a librarian! Like with all art, this is an investment. A personalized pic from Jane can run between $225 - $500, but it’s a piece that will totally stand out!